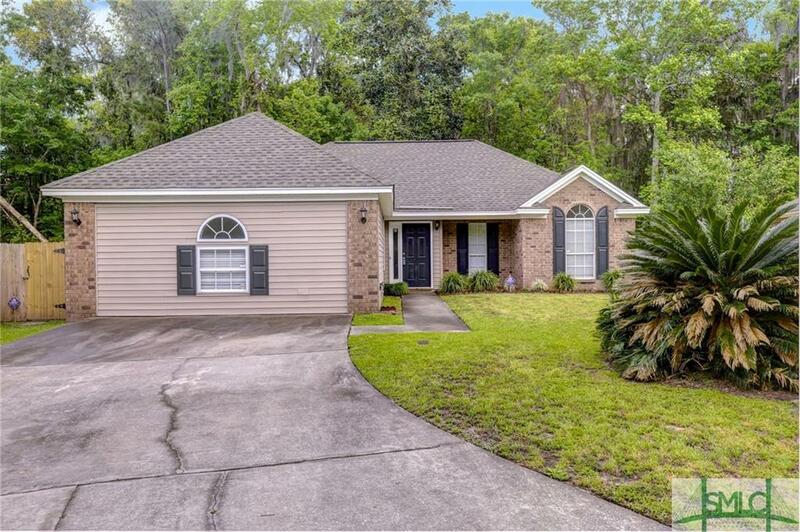 Wouldn't this well maintained 3 bedroom 2 bath home be the perfect home for you? Nestled in a quiet cul-de-sac with a private back yard this home has many inviting features. The galley eat-in kitchen is the real heart of this home with a separate dining area. The living room features a real wood burning fireplace and vaulted ceilings. Large master bedroom and bath with large walk-in closet right off the bathroom. This home also has a new roof and shed. Make your appointment to view this home today before it is gone!